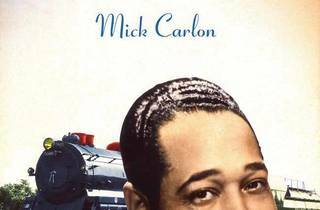 Jazz fans can honor musical legend Duke Ellington with an evening featuring a special appearance by Duke's granddaughter Mercedes Ellington, live music by JALC Jazz Academy students and a cappella group The Duke's Men. 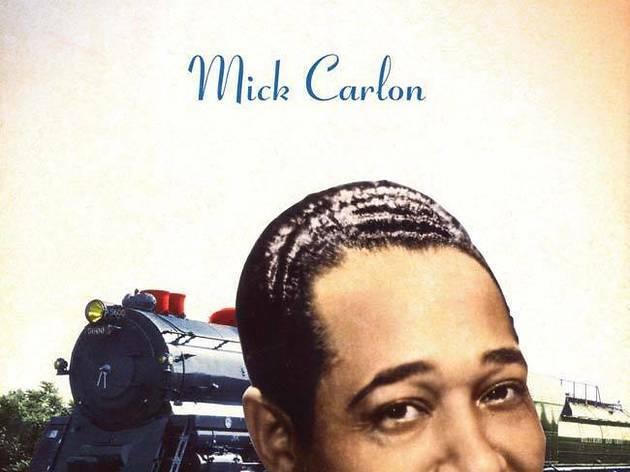 Author Mick Carlon will conduct a reading of his book Riding on Duke's Train, about Ellington's 1939 European tour. Ages 6 and up.